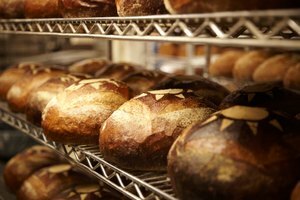 Making most baked goods that rise--such as bread, pizza dough and cake--involves including yeast in the recipe. To allow the yeast to perform its task of raising the product, you must take special care to keep it alive. This is good news if you wish to kill the yeast; you can do so without much difficulty and at several different points in the cooking process. Depending on when and how you wish to kill the yeast, you can do so in one of several ways. Mix the yeast you wish to kill with water in the proportions directed by your recipe. 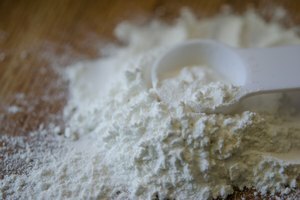 Many recipes call for you to "proof" the yeast by mixing it with warm water before adding the mixture to your flour and other ingredients. Instead of using warm water, though, use water of at least 140 degrees Fahrenheit. This is hot enough to kill all of the yeast. If you wish to only kill some of the yeast, use water between 120 and 140 degrees. Add the salt in your recipe to the yeast and water mixture if you did not kill the yeast by using hot water. The recipe will probably suggest that you add flour to the yeast mixture first, then gradually add the salt. Alternatively, it may direct you to mix the salt with the flour before combining this mixture with the yeast and water. These methods are designed to avoid killing the yeast by preventing it from coming into direct contact with the salt. 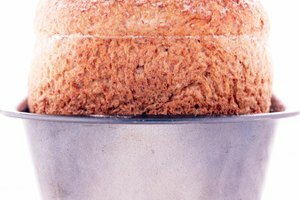 Adding the salt to the yeast mixture directly will skip these yeast-saving techniques and kill the yeast. Replace any sugar in the recipe with a sugar-free artificial sweetener. Using some sugar in a recipe actually encourages the yeast to grow and thrive--clearly not a good thing if you wish to kill the yeast. Artificial sweeteners, on the other hand, can do the opposite. Not only do they not provide the yeast with food as sugar does, they can also directly kill the yeast. Freezing the completed dough will not kill the yeast. 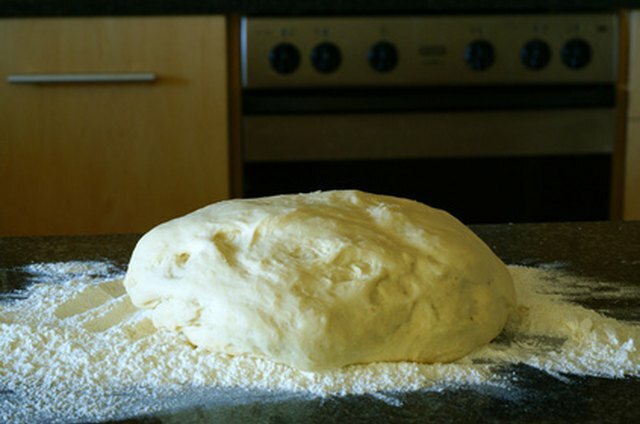 While you can successfully store dough for long periods in the freezer, do not freeze the dough simply for the sake of killing the yeast, as it will not work.